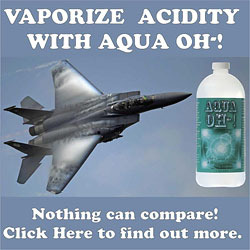 The Atlantic Ocean, near the coast of Florida. 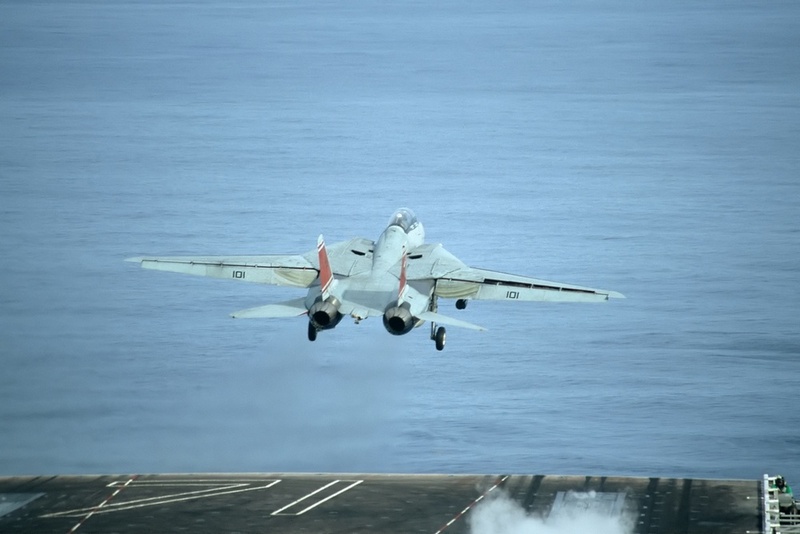 One loud “bang” and the C-2A Greyhound catches one of the cables to land on the aircraft carrier “Theodore Roosevelt”. 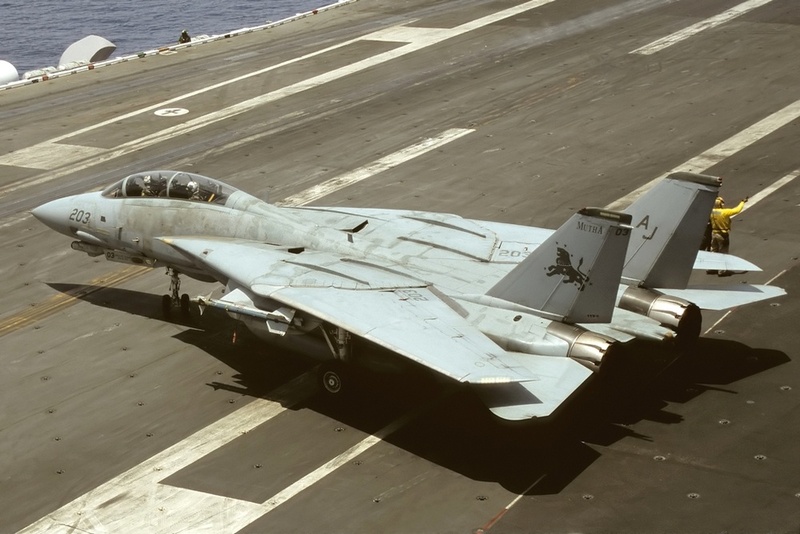 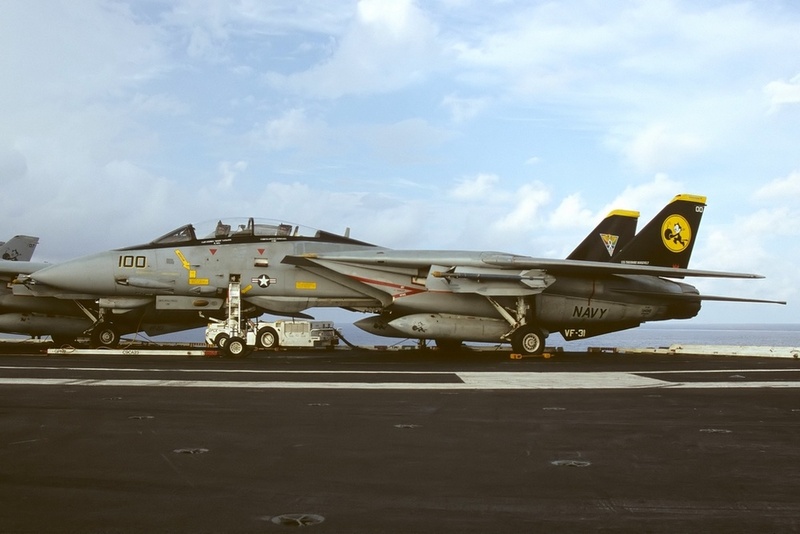 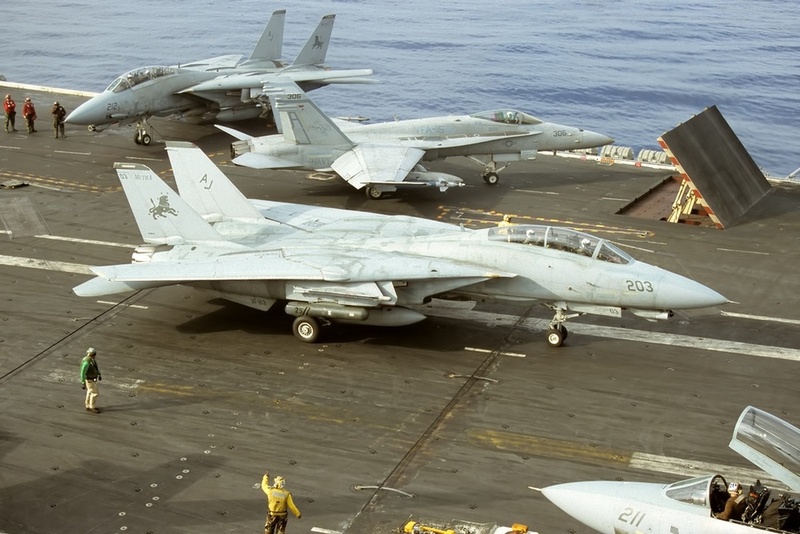 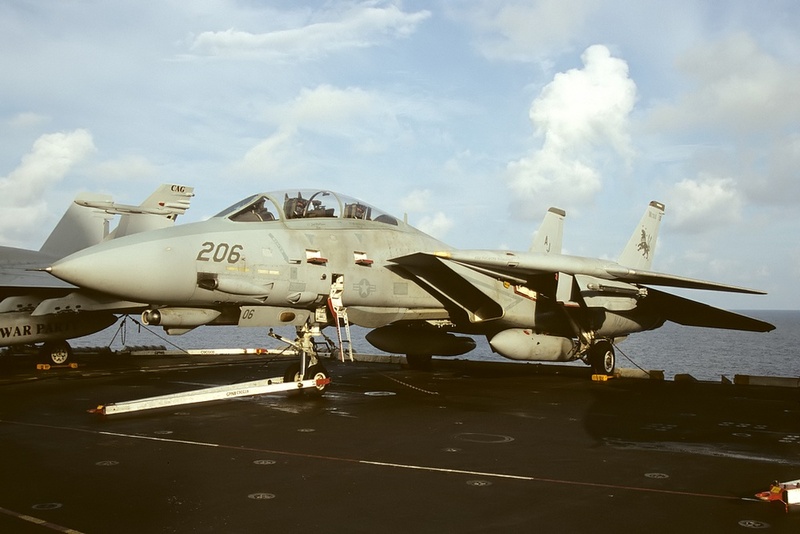 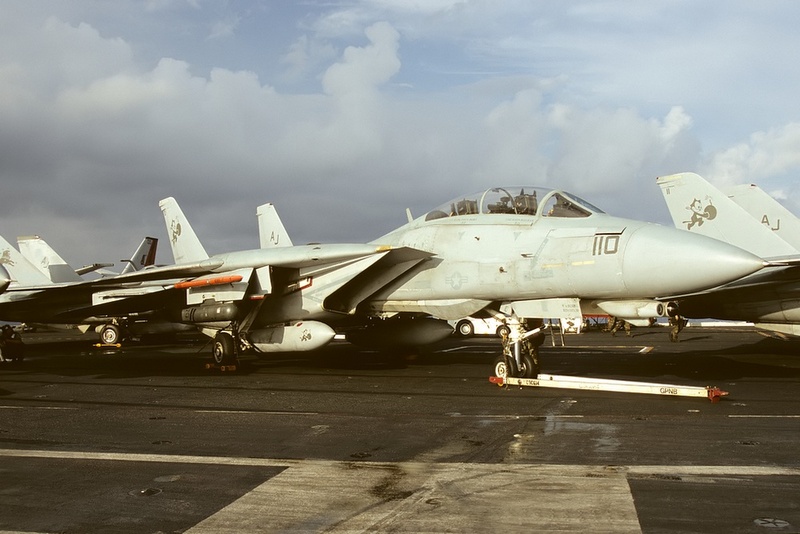 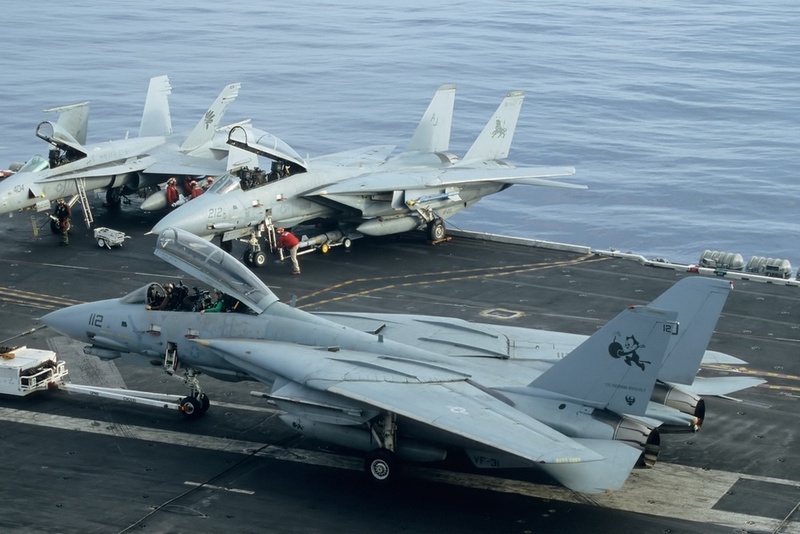 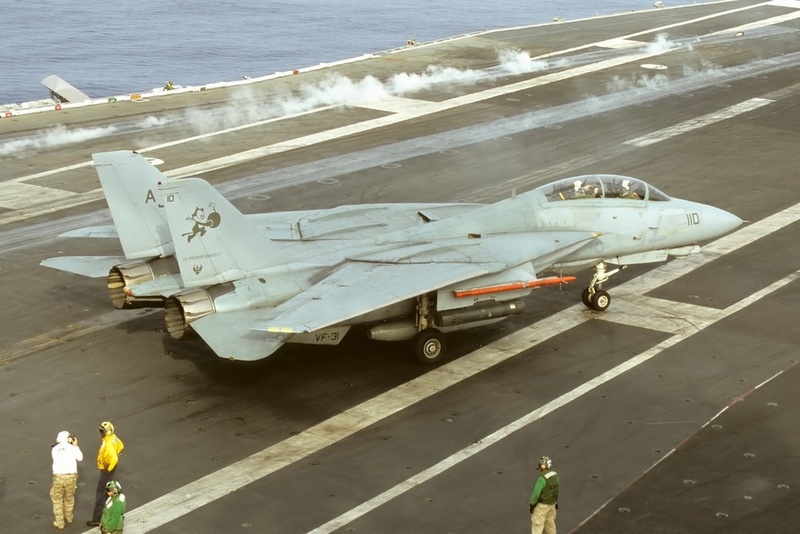 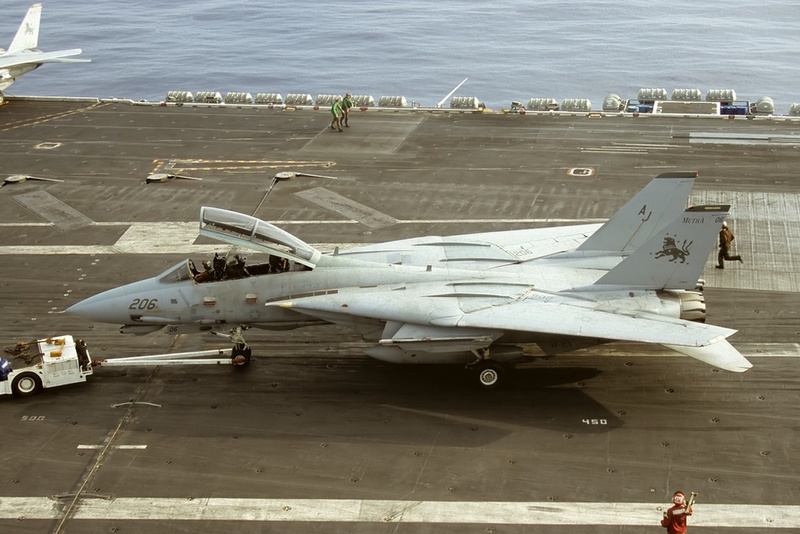 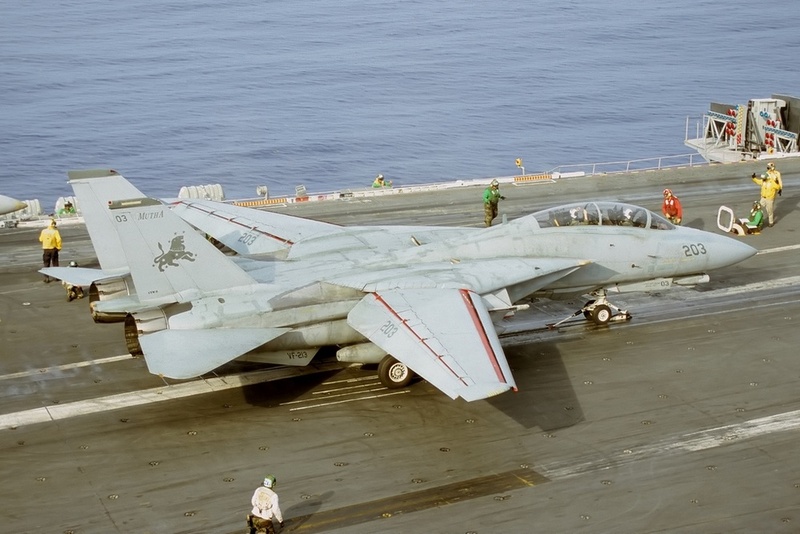 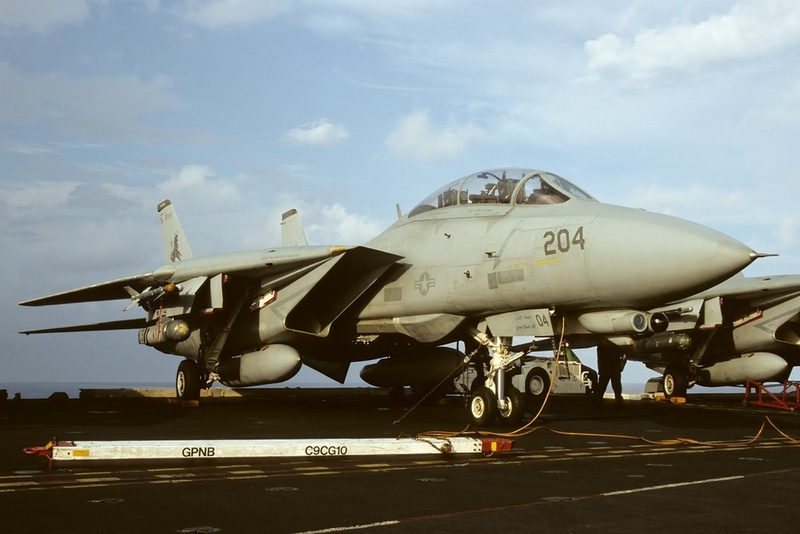 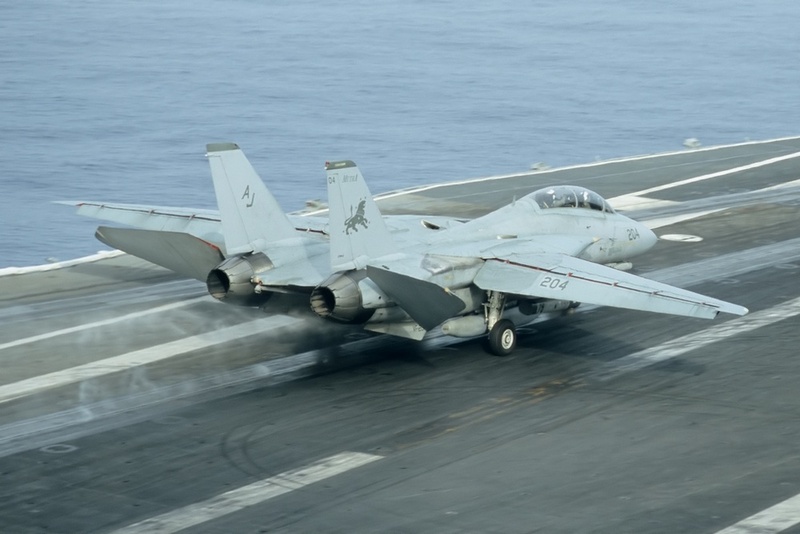 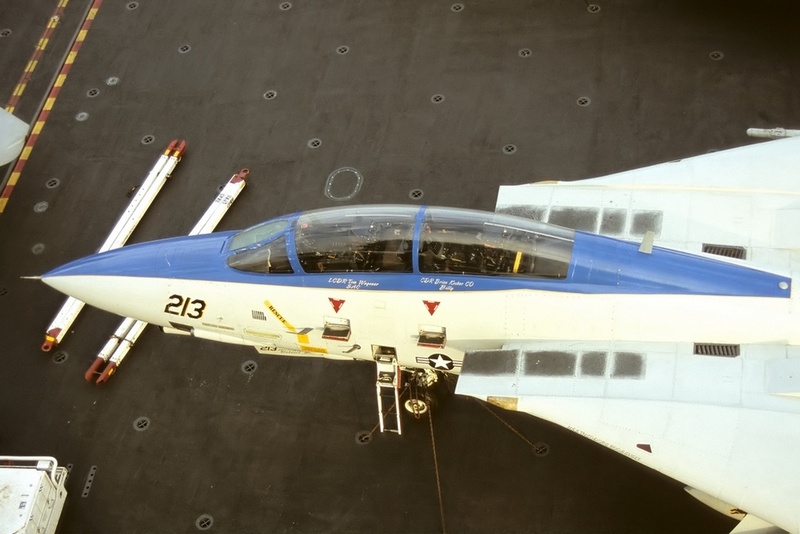 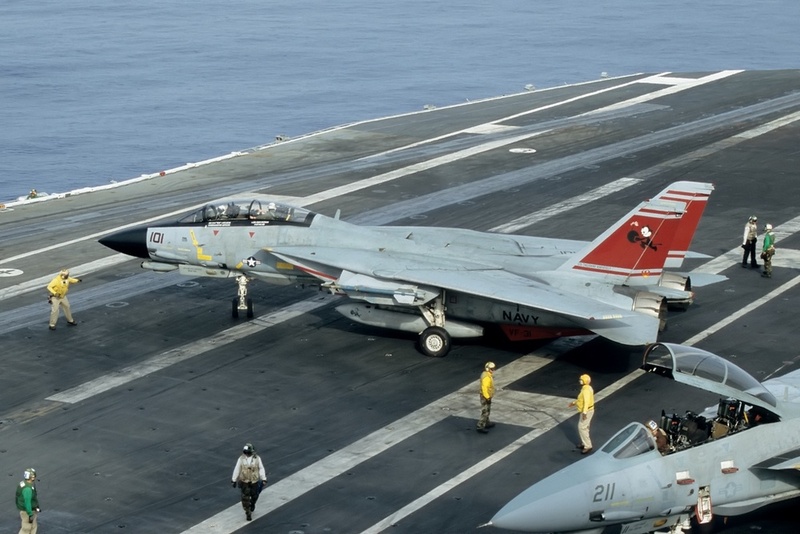 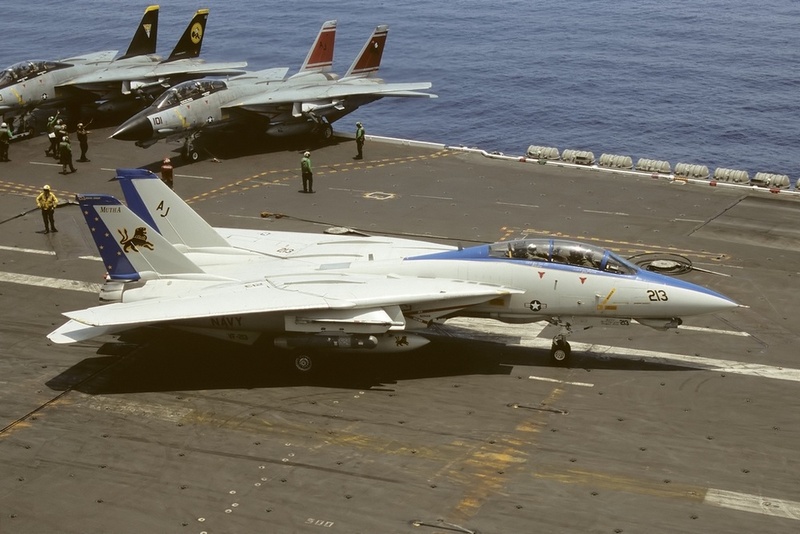 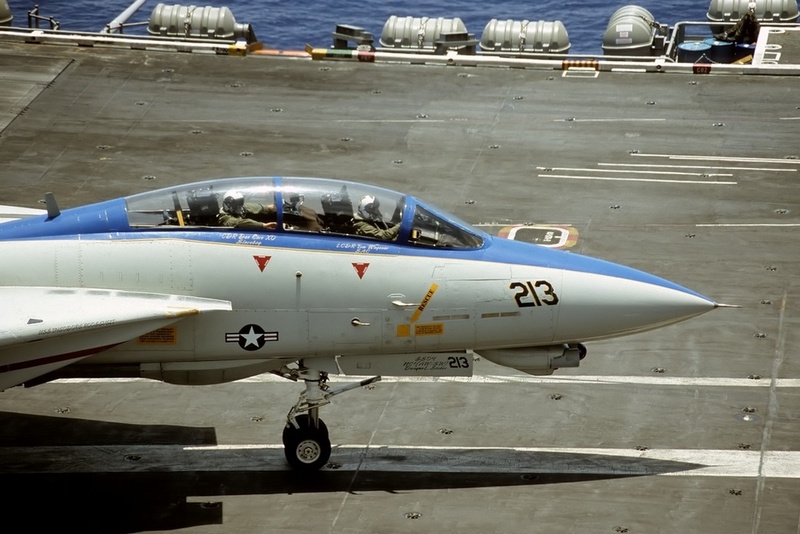 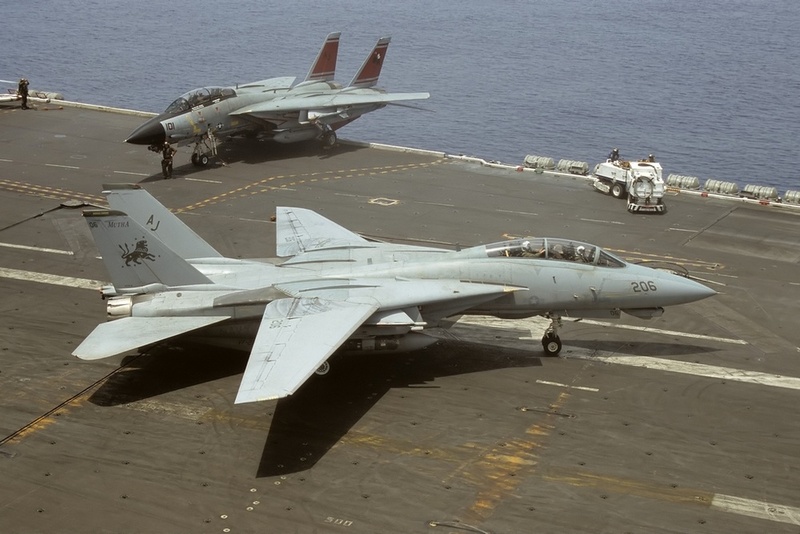 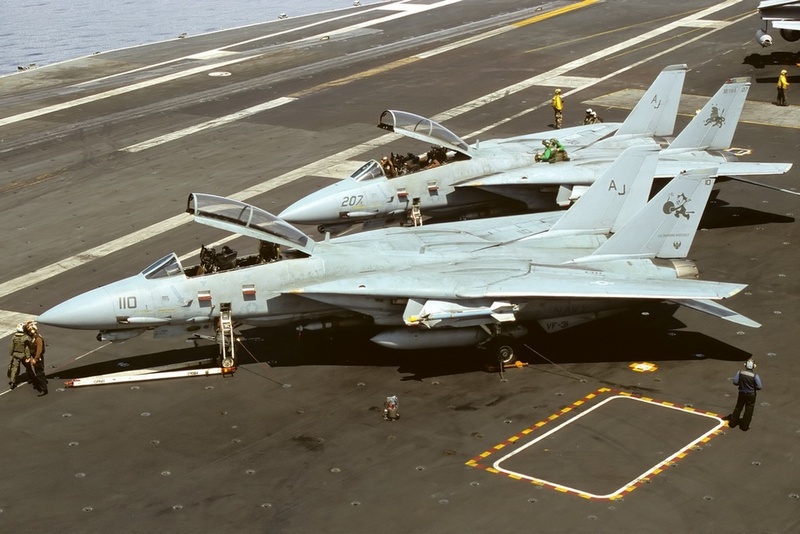 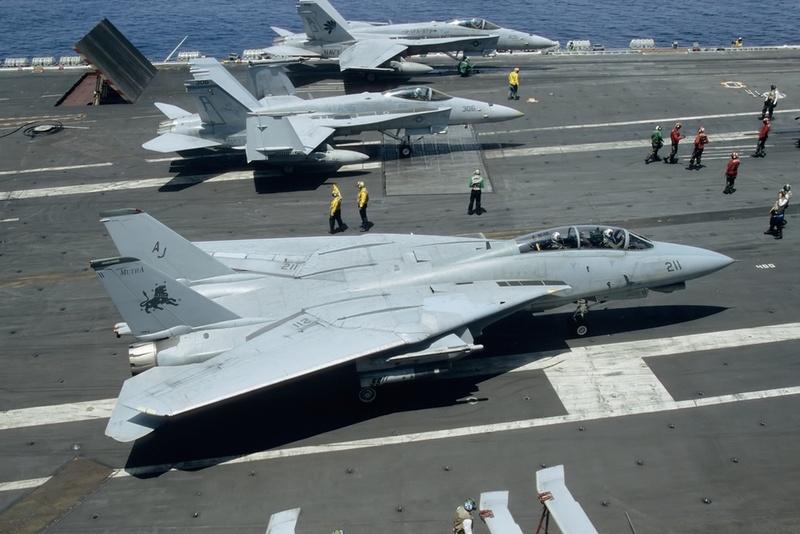 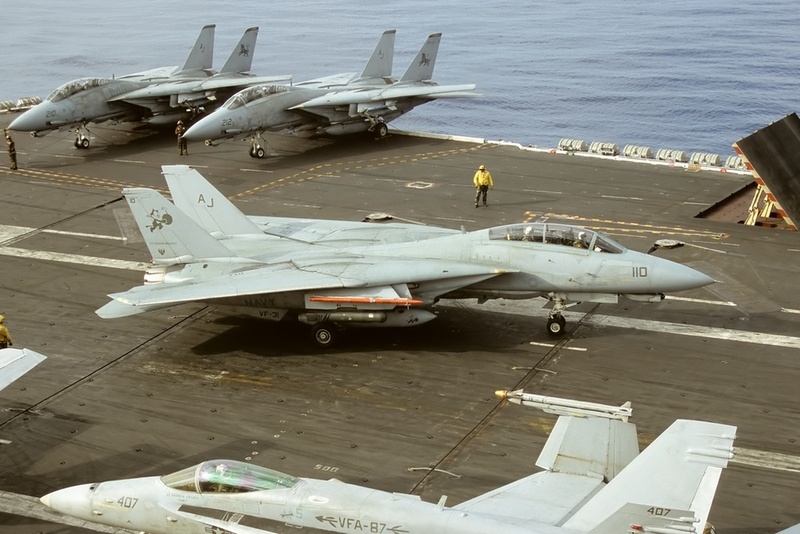 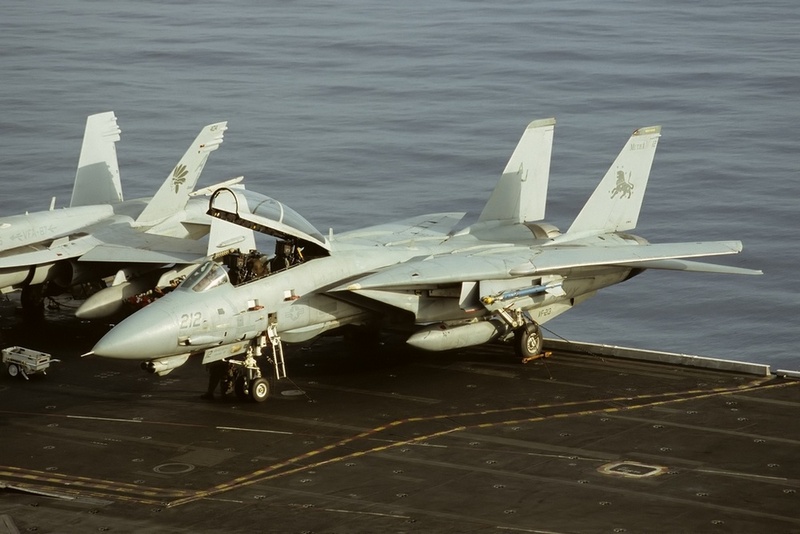 We leave the plane, a dream has become true; we’re on board CVN-71 for 24 hours to capture the last Tomcats on their last cruise. 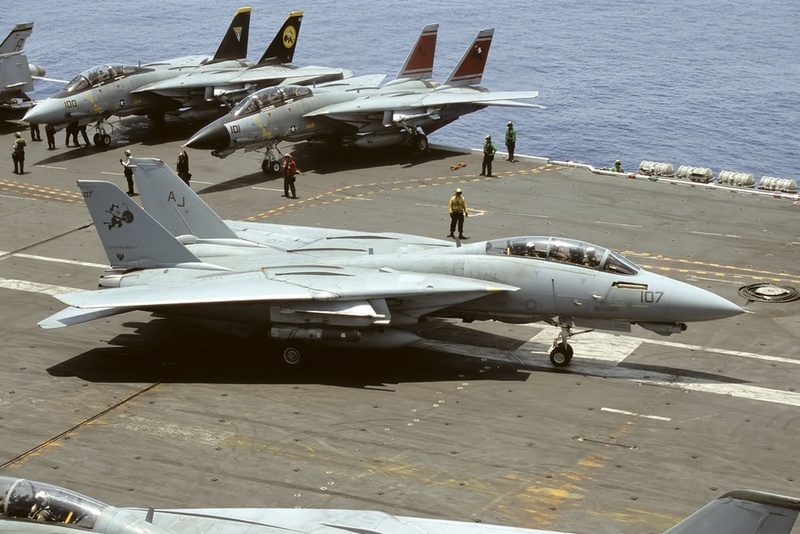 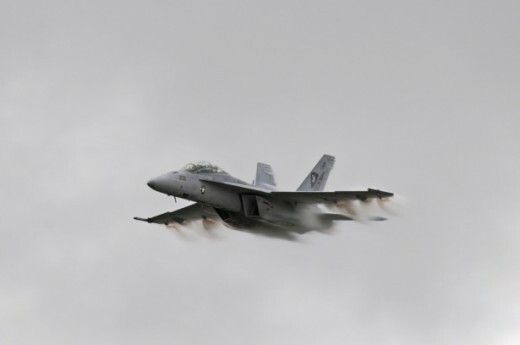 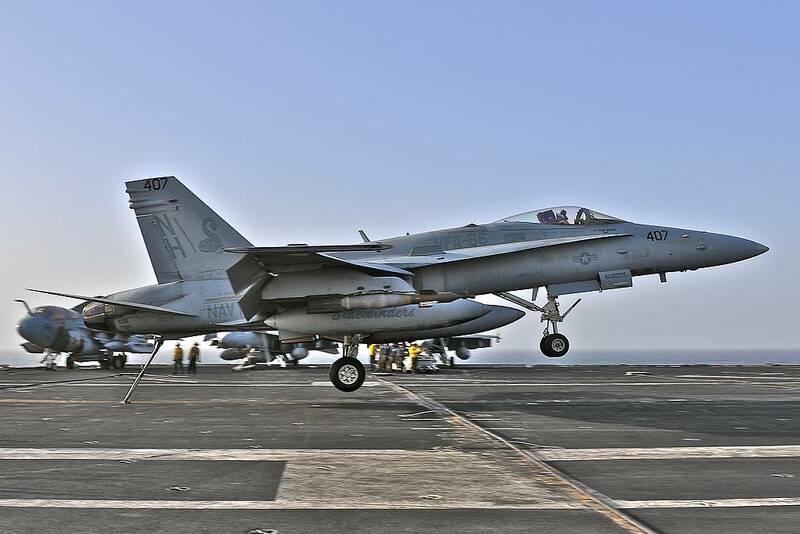 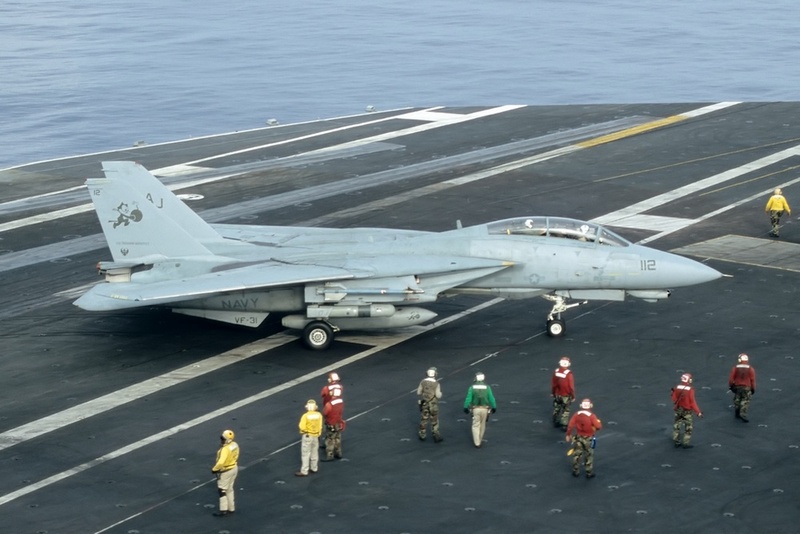 After 30 years of duty the Tomcat will be replaced by the FA-18E/F Super Hornet. 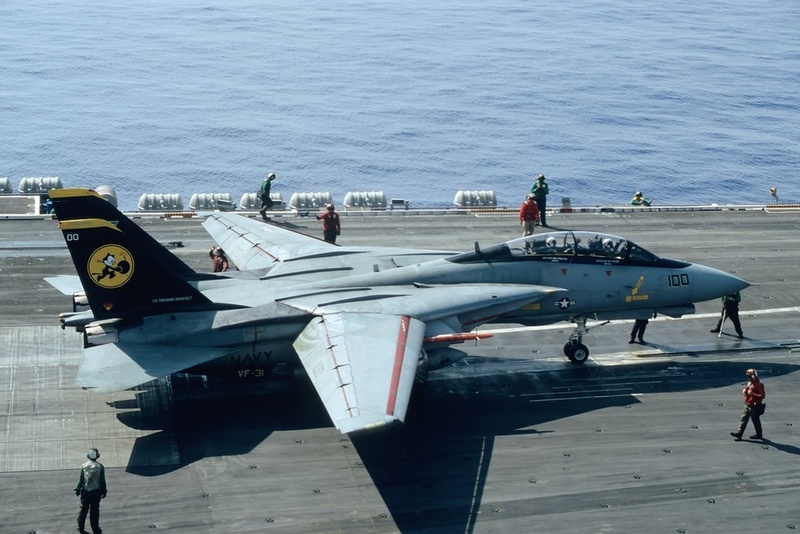 It is all set for the end of 2005, and this is one date that all Tomcat fans will keep in their memories. 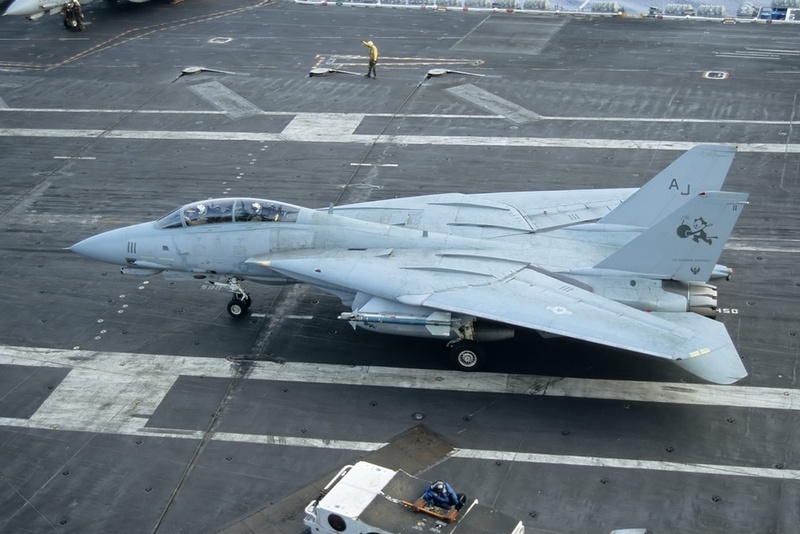 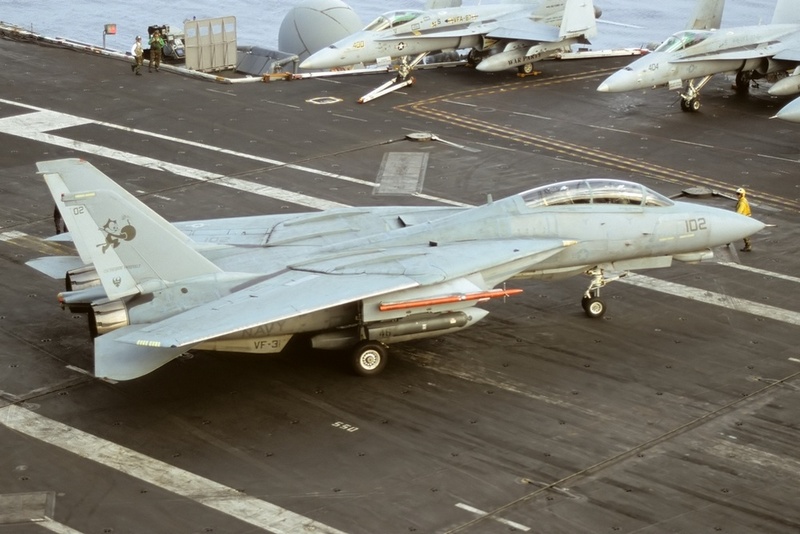 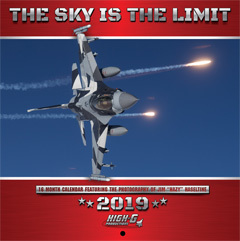 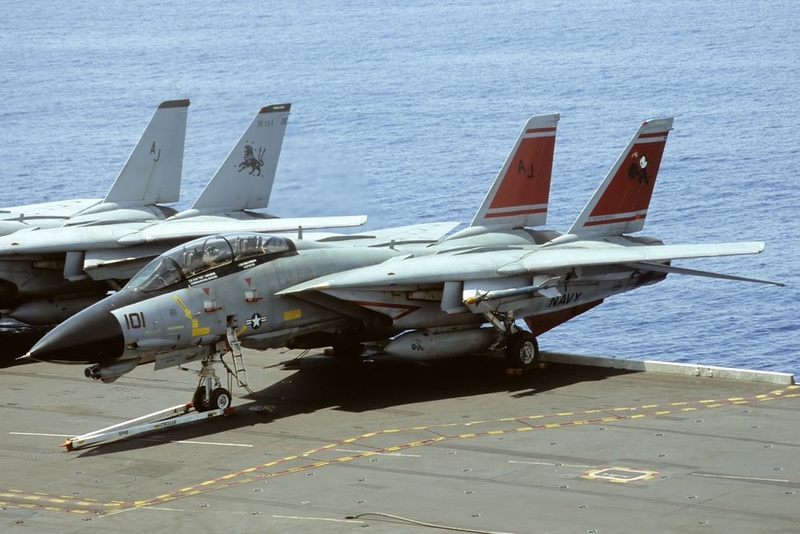 The F-14Ds of the United States Navy will go on their last cruise with CVW-8. 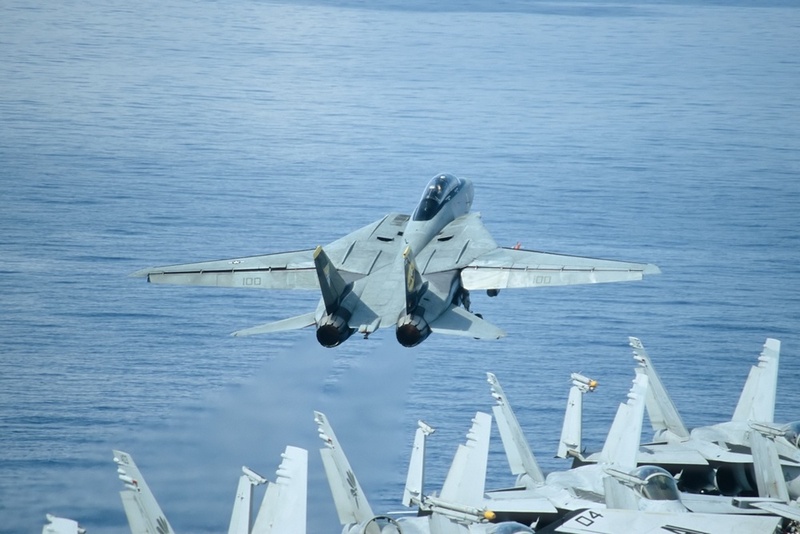 The 20 Tomcats will be deployed to the Persian Gulf and stay there for six months. 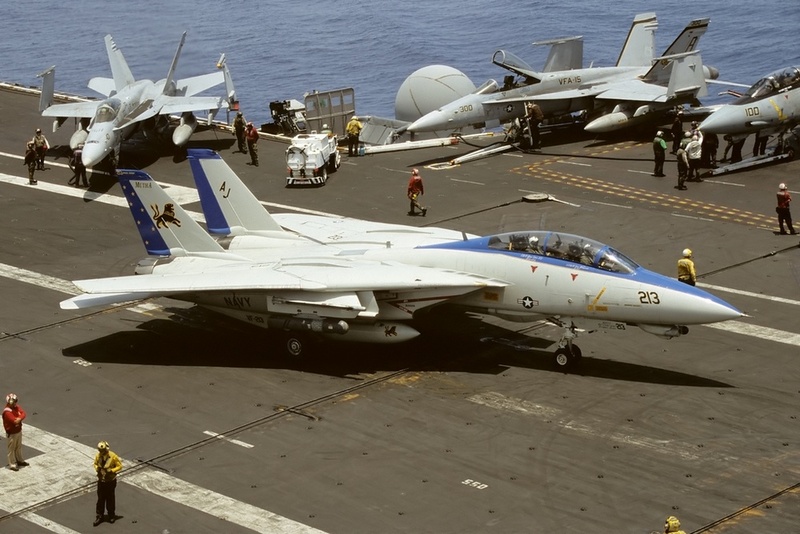 The aircraft were prepared for this tour at NAS Oceana; aircraft came from both VF-101 and VF-2. 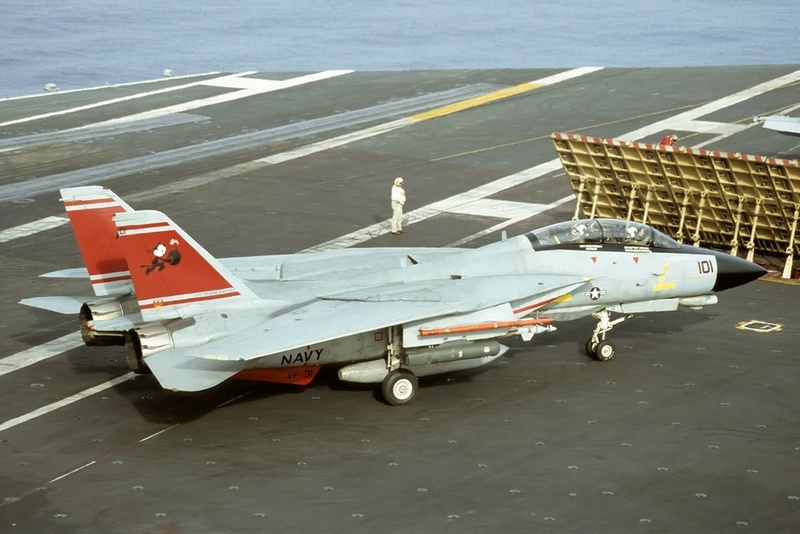 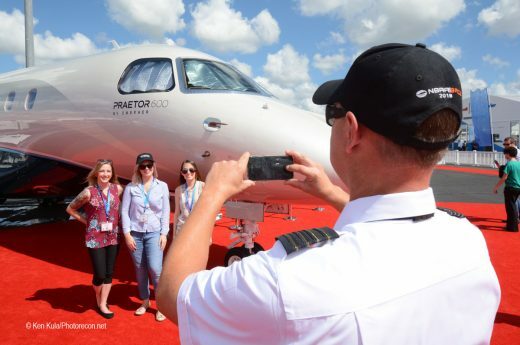 The” best” 20 aircraft remaining were chosen. 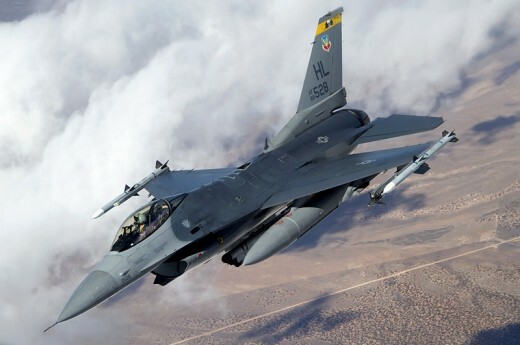 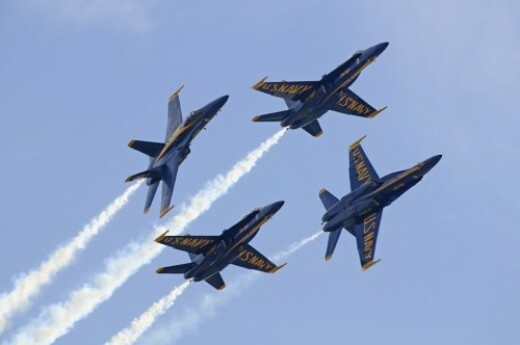 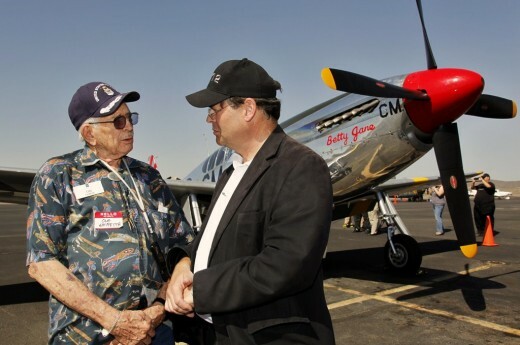 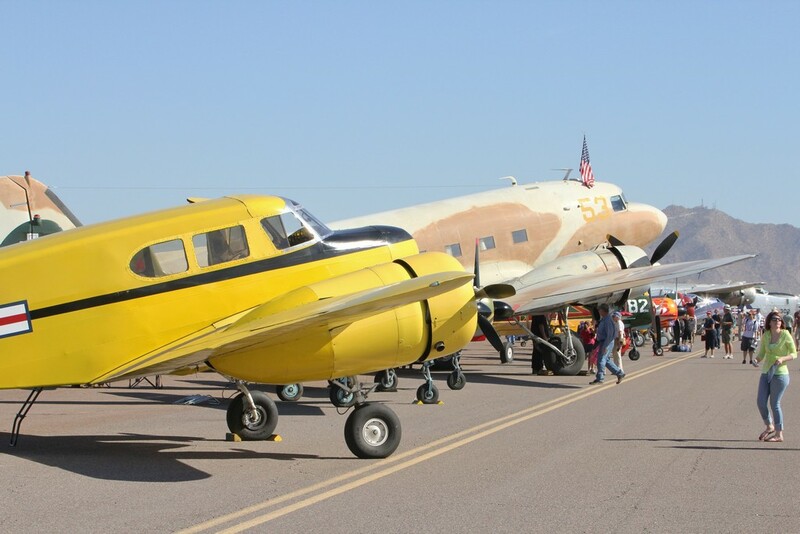 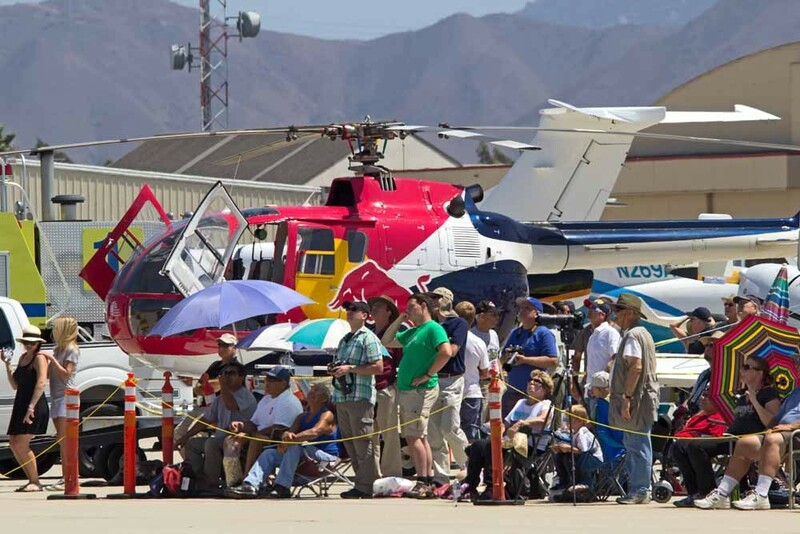 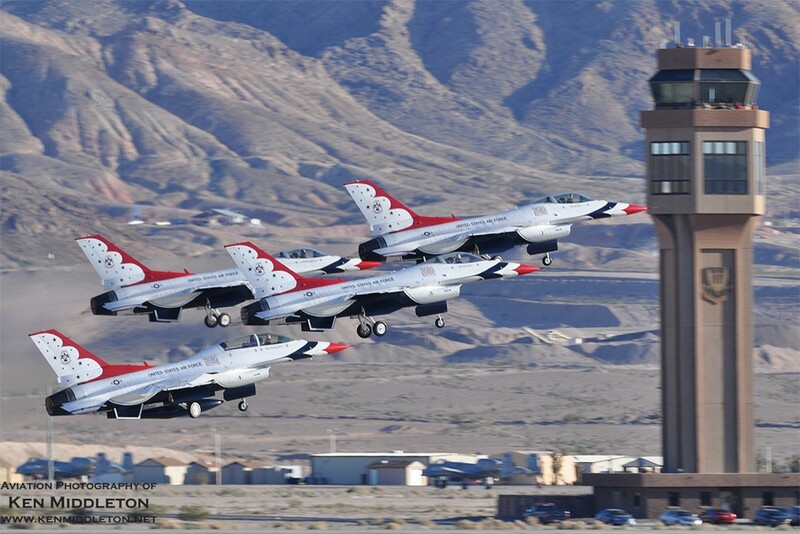 After they return from the cruise, they’ll be flown to the boneyard at Davis-Monthan AFB, AZ. 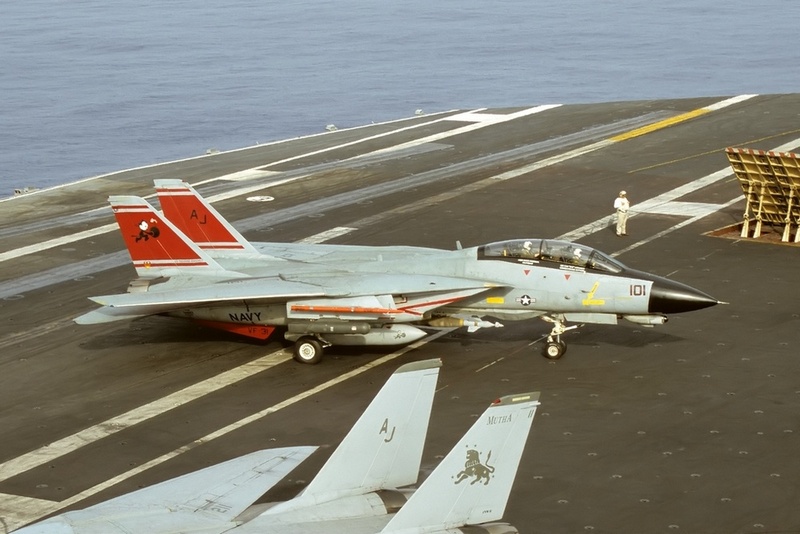 After that, the current VF-31 and VF-213 squadrons will be renamed as VFA-31 and VFA-231, and will get FA-18F Super Hornets.